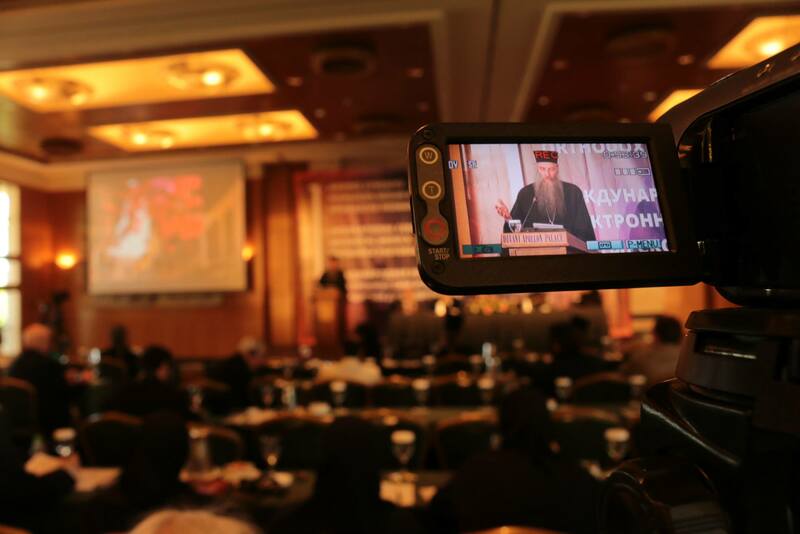 The first International Conference on Digital Media and Orthodox Pastoral Care. 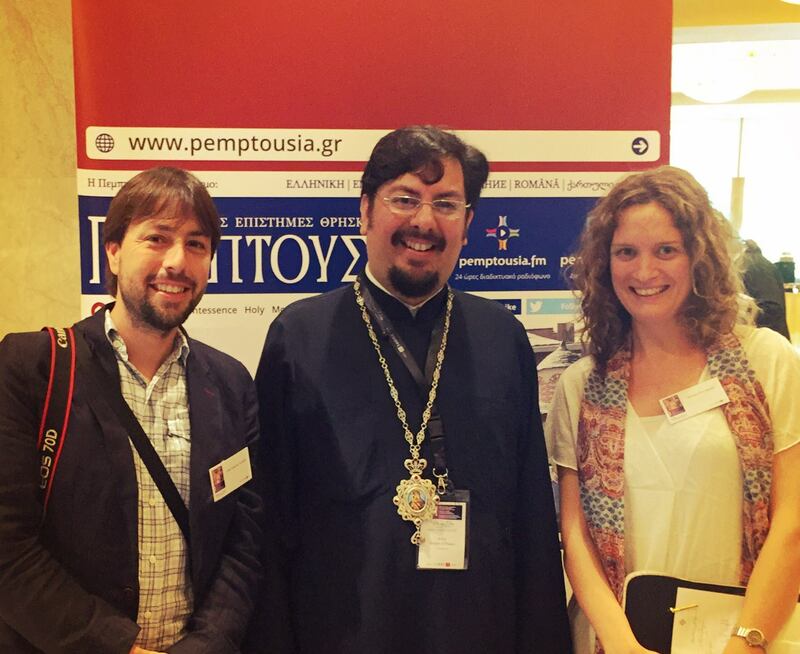 The ‘Saint Maximos the Greek’ Institute for the Investigation, Preservation and Promotion of Spiritual and Cultural Traditions, which has been active for a number of years in this field, in particular through the spiritually-orientated ‘Pemptousia’ website, is convening the conference in co-operation with Orthodox Christian Network (myocn.net) of the Assembly of Canonical Bishops of the United States of America, and ‘Bogoslov’ of the Department of Religious Education of the Patriarchate of Moscow. 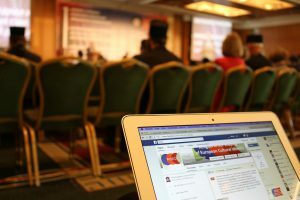 The conference will evaluate and reflect upon Orthodox pastoral care being offered through digital media, and the dynamics of the Orthodox presence in this area. 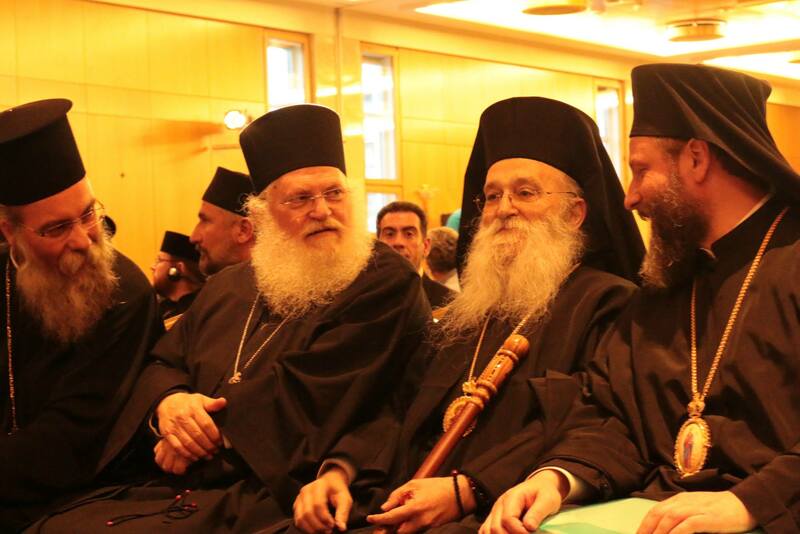 Further discussion will center on the evolution of Orthodox Christian discourse in cyberspace. 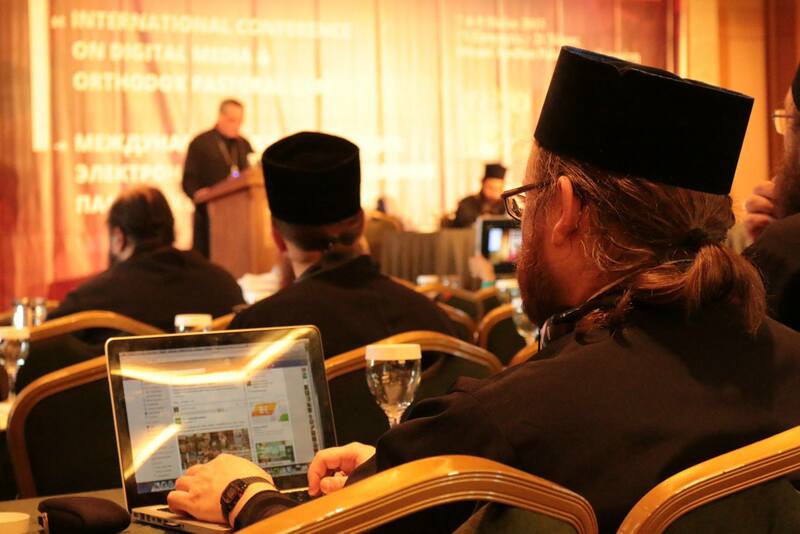 In addition to bringing together those responsible for Orthodox digital media, the further aim of the Conference is to coordinate efforts to more effectively deliver the Gospel to users of the Internet, to the glory of God. It will also aim to be the point of departure for a well-constructed and common effort to propagate the values of the Orthodox Christian tradition among all people of good will. 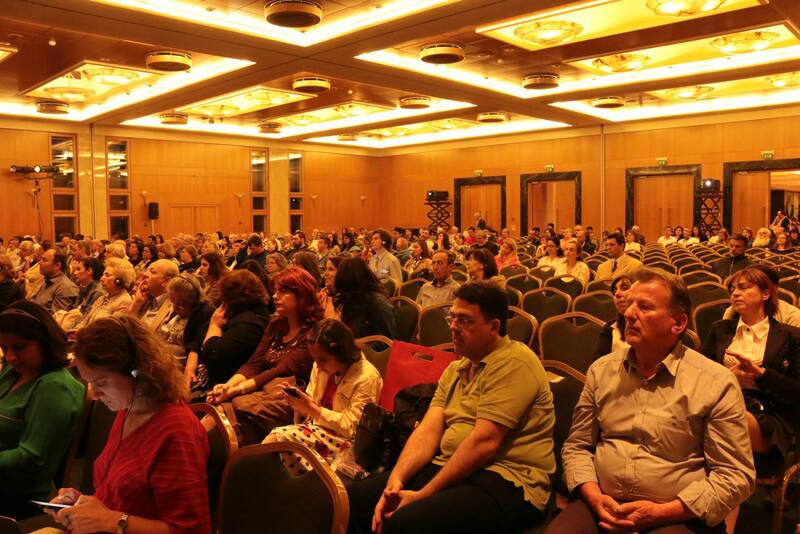 There will be 75 experts speaking at the conference on this theme, Orthodox clergy and laity from 21 countries, representing all the jurisdictions of the Orthodox Church. 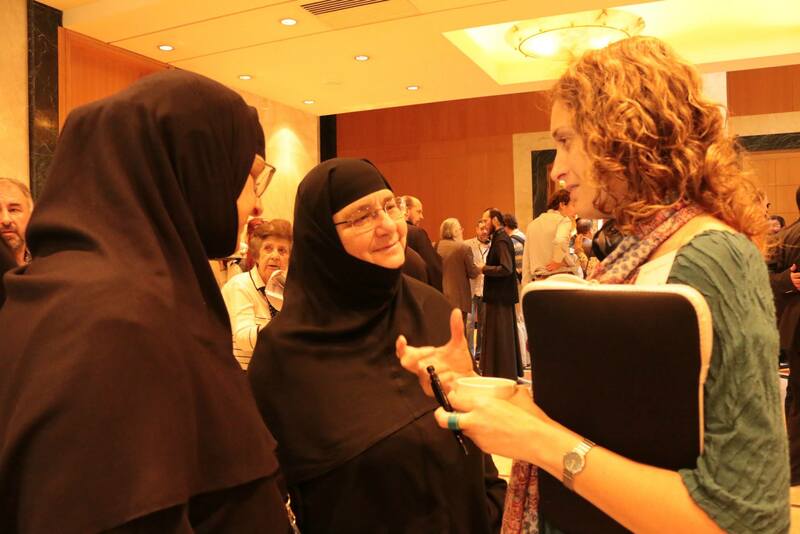 OCN’s Executive Director, Rev. Dr. Christopher Metropulos, will be among those speaking at the event.